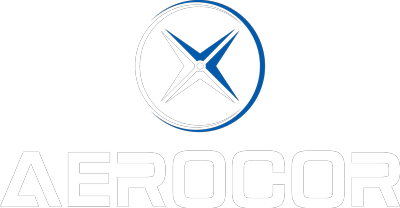 AEROCOR is singularly focused on the owner flown aircraft market. We now have more than ten years of sales and operational experience in the aircraft we represent. Our intimate knowledge allows us to develop customized communications strategy for each aircraft; highlighting its most important strengths. 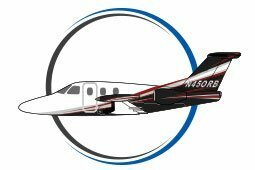 AEROCOR aircraft are priced using AIRBASE™, our proprietary market data and valuation software. 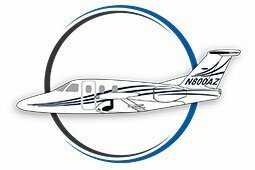 By evaluating multiple factors such as optional equipment, engine/parts program status, damage history and maintenance status, we properly position each aircraft based on relative value. Accurate pricing minimizes time on market; maximizing returns. We are all pilots and we love flying as much as you do. We enjoy educating and serving our customers, and will be by your side well after the transaction closes to make sure you get the most from your ownership experience. 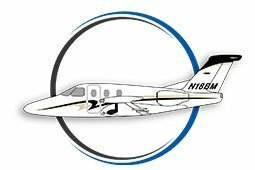 We start with a comprehensive evaluation of your aircraft to identify key value points and determine a fair market value. Pricing is established using AIRBASEtm, our proprietary market data and valuation software. We will present our determination along with a detailed summary of the key value points. Every aircraft presents a unique value proposition. We use a precision approach to designing each marketing strategy, precisely highlight the key points of the aircraft. This process begins with a visit from our photographer to capture photos and video from which we create a custom aircraft brochure. 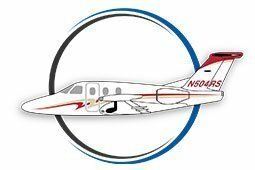 We utilize a mix of traditional online marketing, print and our internal database of buyers to ensure that your aircraft gets maximum exposure. Once buyers have been identified, we negotiate on your behalf, prepare sale documents, coordinate and oversee pre-buy activities, manage escrow, and facilitate aircraft delivery. Every detail matters and our team has you covered.